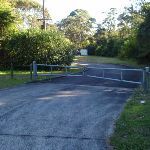 From the bend in Elouera Rd (beside 49 Elouera Rd), the walk follows the ‘Great North Walk’ arrow, passing around a gate and down the driveway. 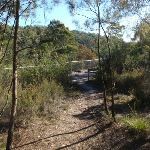 At the fenced off old building, the walk follows the red ‘Great North Walk’ track marker to the left, onto the bush track, keeping the fenced area on the right. 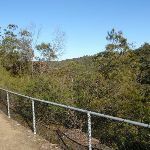 The walk bends to the left again at the end of the fenced area (marked with another red GNW marker) and follows the bush track until reaching an intersection, with the main Great North Walk, at the top of a fenced lookout point. 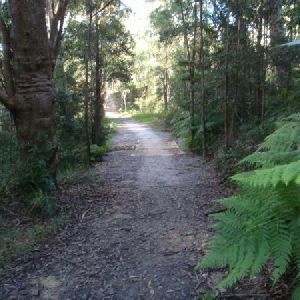 This whole walk, 410m has gentle hills with occasional steps. 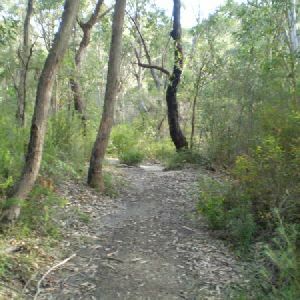 This whole walk, 410m follows a formed track, with some branches and other obstacles. 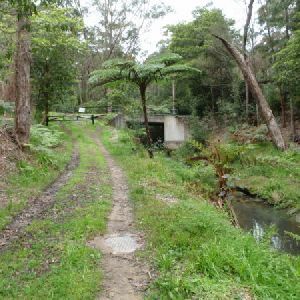 This whole walk, 410m has directional signs at most intersection. 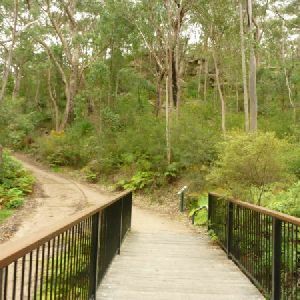 This whole walk, 410m requires some bushwalking experience. 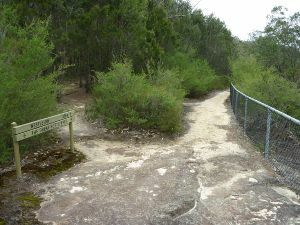 This whole walk, 410m is close to useful facilities (such as fenced cliffs and seats). 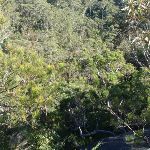 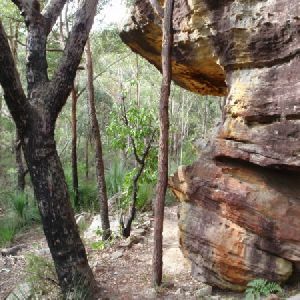 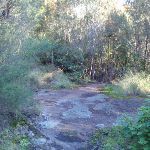 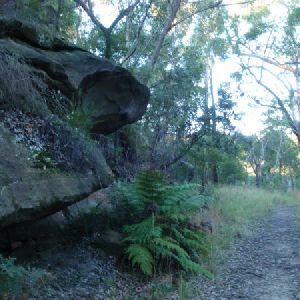 A list of walks that share part of the track with the Elouera Lookout walk. 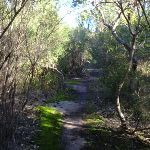 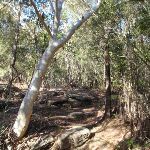 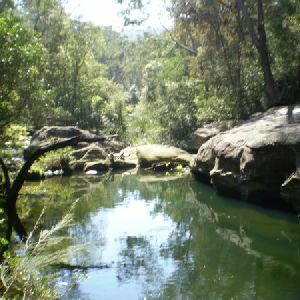 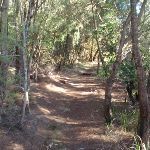 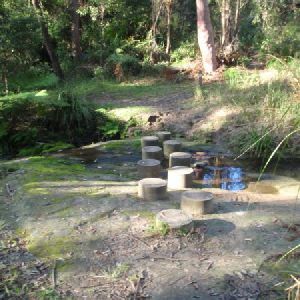 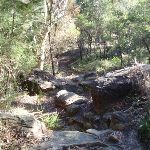 A list of walks that start near the Elouera Lookout walk. 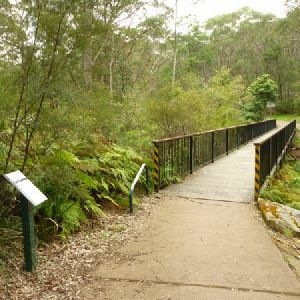 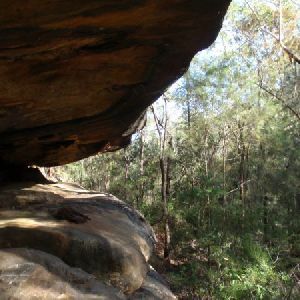 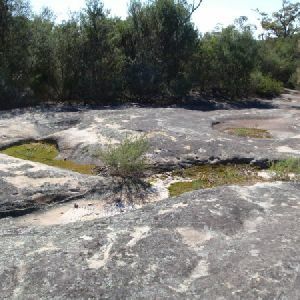 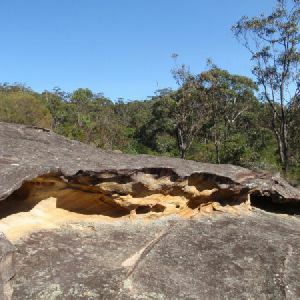 http://new.wildwalks.com/wildwalks_custom/includes/walk_fire_danger.php?walkid=nsw-bvrp-el Each park may have its own fire ban, this rating is only valid for today and is based on information from the RFS Please check the RFS Website for more information.